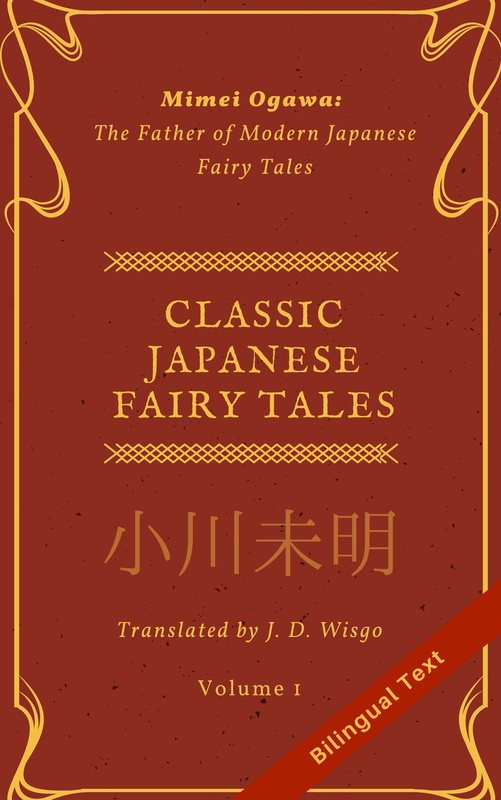 Being really into the grammar aspect of languages, when I first began studying Japanese I read any grammar-related book I could get my hands on. Particles, little words that pack a great deal of meaning, are integral to Japanese and also alot of fun to learn. Usually one starts with something simple like “を” (‘wo’, pronounced ‘o’) which is used to describe direct objects and one of the easiest particles to grasp, and eventually moves onto more complex ones like “は” (‘ha’, pronounced ‘wa’). One of the cool things about Japanese particles is they can be used in certain combinations. In some cases like “には”, it is pretty easy to figure out the meaning since it’s (for the most part) a sum of each particle’s individual meaning. The phrase for this blog’s post, “ならではの” is pretty unique in that it contains four particles clumped together with no other words between. I can’t think of any other examples of this. Let’s start with the meaning of each of these particles and build up to the expression’s full meaning. “では” is itself is a particle combination that is used pretty commonly. It can be used to talk about the situation of something in a certain location. In Tokyo, land is expensive. Part of the nuance of “は” is that this situation may not apply to other places (for example, land in Australia may be inexpensive). I think you would be able to do it. There is a pretty strong indication here that there is something special about ‘you’, and another person might not be able to do whatever was being discussed. The particles なら, で and は are used to talk about something specific to a place, with the connotation that said state or condition may not be the same at other places, and の is used to turn “アメリカならでは” into a modifier which applies to お菓子 (candy). We end up with candy that is only available in America, or has some unique taste or property only found in America. In this store, there are many types of Candy unique to America. I should note that this expression is somewhat formal and I have never heard it used in casual conversation. You would be more likely to see it in an travel magazine or similar source, though it’s usage isn’t only limited to places (you could say ”あなたならではの” to talk about something unique to a person). Thanks, glad it was of use (: I’ve heard it a few times, but it isn’t common enough to be in some common grammar dictionaries.